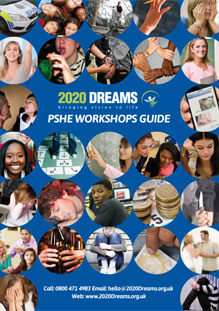 The 2020 Dreams Drugs and Alcohol Workshops can be customised for different contexts, providing a gentle, informative introduction to the issues for young children or delivering a hard-hitting drugs awareness workshops to people in Young Offenders’ Institutes or Pupil Referral Units. The abuse of drugs and alcohol by children can begin earlier then many teachers and parents realise, with some young people exposed to dangerous substances before they have even left Primary Education. The longer these problems go unnoticed or ignored, the deeper rooted they become, often with devastating effects for the children, their families, their schools and the community at large. For anybody involved in the care and development of young people, the issue of potential or actual alcohol and substance misuse are leading concerns. Despite the associated physical and psychological health risks, children and adults are naturally tempted to find out more about this new and forbidden world. Occasionally this leads to tragedy. As with many of societies ills, educating young people and raising their awareness is the first step in helping them protect themselves against the pressures and temptations that lie ahead. Nevertheless, wanting to help and support children and young adults requires up-to-date, relevant information presented in an appealing way. Our 2020 Dreams drugs and alcohol workshops do just this, engaging with young people using interactive role-play, forum discussion and other effective tools. • In 2010-2011, 198 900 people were admitted to hospital with a primary diagnosis attributable to alcohol use – up 40% since 2002-2003. • 13 per cent of 11 to 15 year olds admitted to having drunk alcohol in the week before being interviewed. • In 2010-2011, 6 640 people (mainly men) were admitted to hospital following behavioural and/or mental health issues directly related to drug misuse. • In 2010, 1,784 deaths, mostly accidental, were attributed to substance abuse. 77 per cent of these were men. • In 2010, 5 per cent of 11 year olds, and a quarter of 15 year olds admitted to having taken drugs – mainly cannabis. 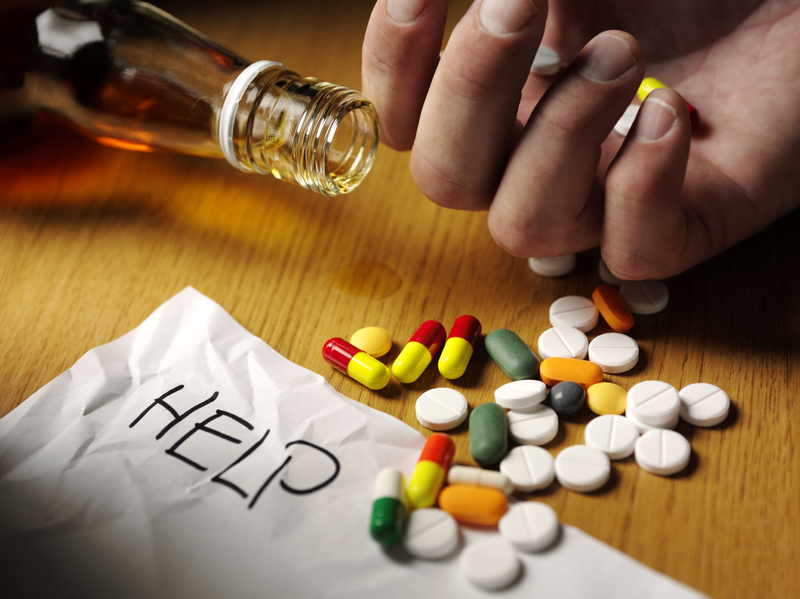 There is often much confusion over the legality of drug and alcohol use. This might be because people are unaware of changes in legislation or have been misled by urban myths or misinformed friends. Controlled drugs are placed into three classes, A to C, with Class A drugs thought to be the most harmful to health, and therefore carrying the most serious sentences. It is a criminal offence to possess these drugs without medical permission, even for personal use. Possessing with intent to supply carries the potential of severe custodial sentencing and heavy fines. Class A drugs include cocaine, heroin, LSD, methamphetamine and magic mushrooms. Supplying Class A drugs can be punished with life imprisonment and an unlimited fine, while possession alone can carry a sentence of seven years.Possessing Class B drugs, including cannabis, speed and Ritalin, puts you at risk of a five year spell in jail, while class C drugs like Librium, Valium and ketamine carry a maximum term of two years. The penalty for dealing Class B and C drugs is up to fourteen years inside. It is illegal for a young person under the age of 18 to buy alcohol from any outlet. It is also illegal for an adult to buy alcohol on behalf of someone who is under 18. The only exception to this ruling is that 16 year olds are permitted to drink beer or cider with a meal providing the premises have a children’s certificate and the alcohol has been purchased by an adult. Our experienced and enhanced DBS-checked facilitators are skilled in positive engagement with young people. Our Drugs and Alcohol Workshops will involve a stimulating combination of theatre-based role-plays and thought-provoking forum discussion. Although drug and alcohol misuse are clearly serious subjects, we like to ensure students enjoy themselves too. One of the aims of our alcohol and drugs workshops is to identify and correct some of the myths and ignorance surrounding drugs, whether that is about their effects on the body, the legal implications of possession or other beliefs. By the end of the workshop, participants will have been made fully aware of the consequences of abusing banned substances, alcohol, solvents and tobacco. Healthy child development involves forming strong peer bonds, but this can also lead to trouble if young people act against their own interests in order to be popular. Another aim of our workshop is to equip participants to resist harmful peer pressure and make their own life-affirming choices in life. Please read through our testimonials to discover how our alcohol and drugs workshops have provided valuable and effective support for various organisations involved in tackling the issue. 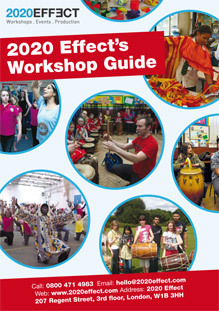 If you would like to discuss booking a drugs and alcohol workshop to fit in with the aims of your organisation, or would like more information on our alcohol and drugs workshops or the 2020 Dreams project, then please contact us on 0800 471 4983.